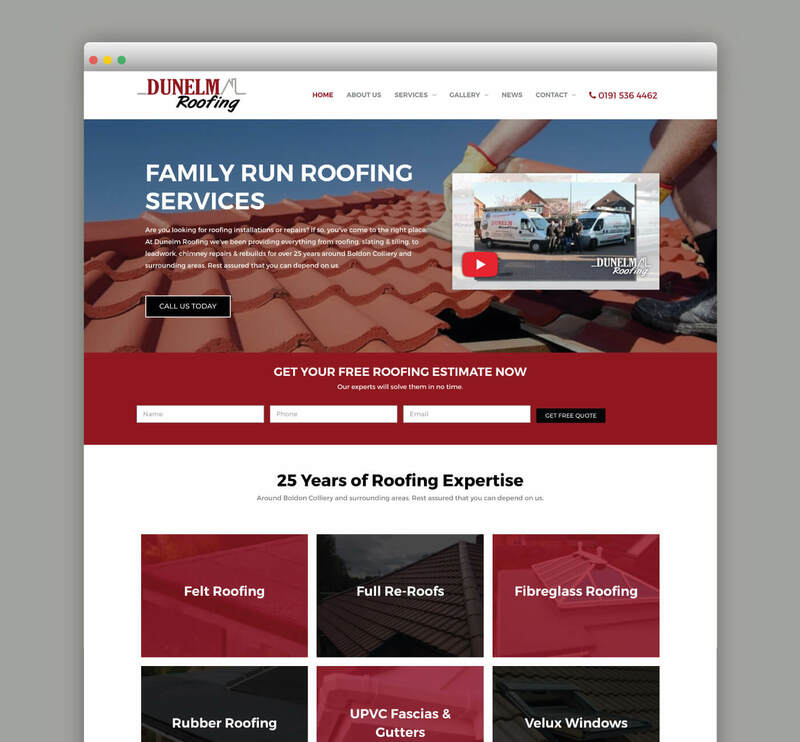 Responsive mobile site for family run roofing services in Tyne and Wear. 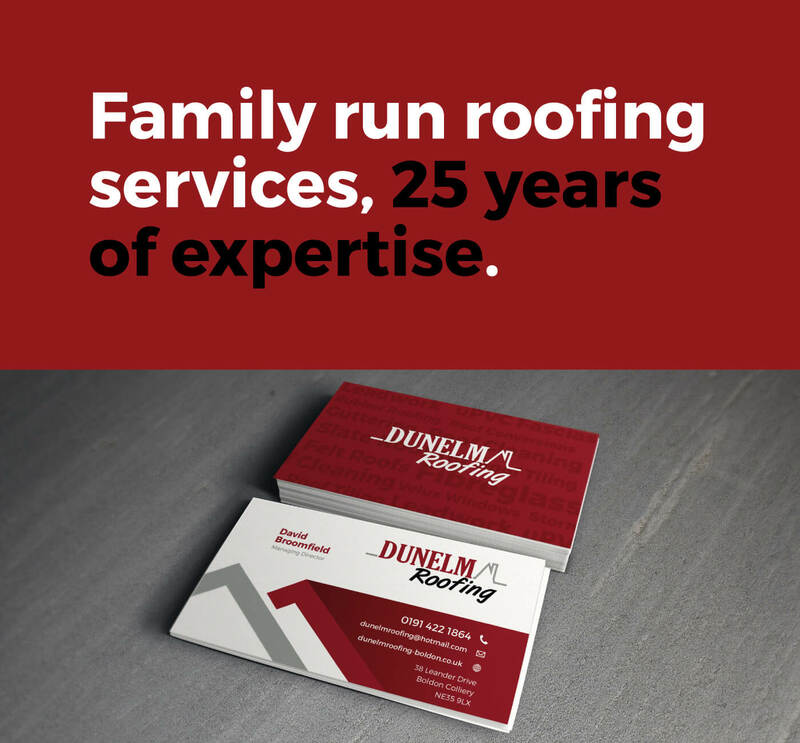 Dunelm Roofing approached us to build them a brand new website. Through research and exploration, we designed a memorable website that we and our client are very proud of. 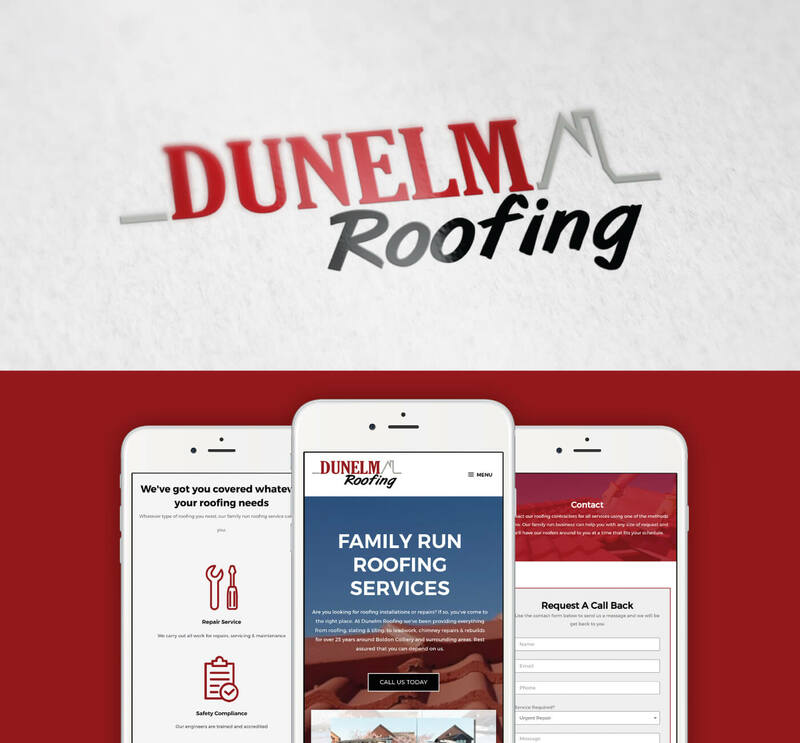 Dunelm Roofing website was built and designed with Mobile at the heart of the website. 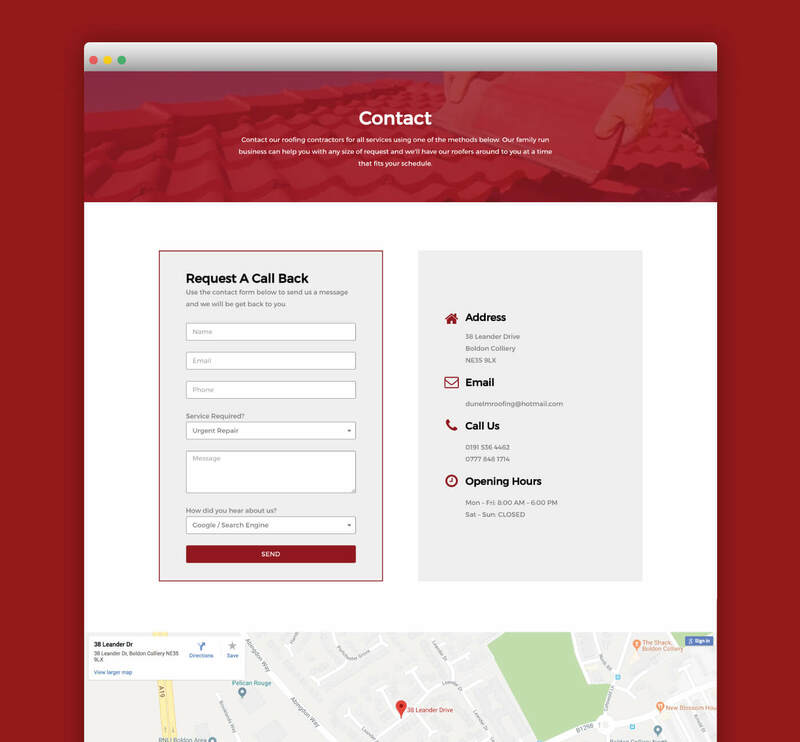 All areas of the website are easily managed including the ability to modify the gallery structure on the fly. We want to personally thank you so much for our incredible new website design, it has far exceeded our expectations and we absolutely love this!! You have really interpreted the brief so well!! We will certainly be looking to use you again in the future and thanks again for your hard work on this.